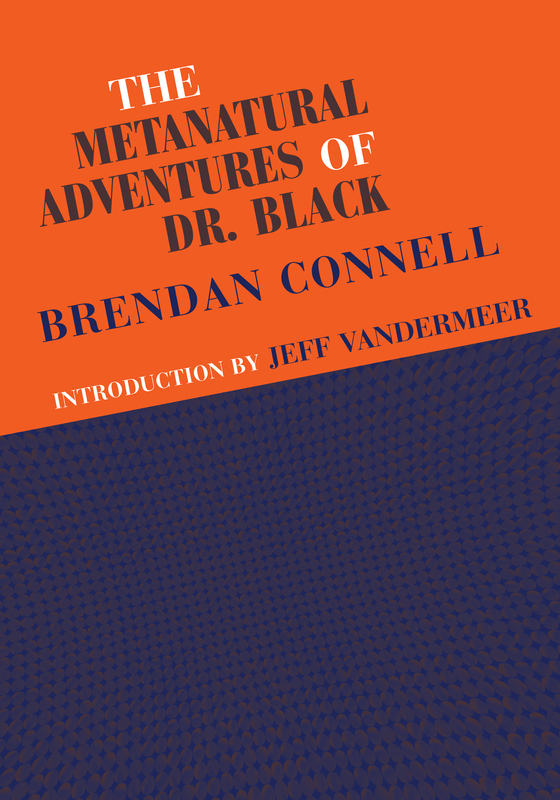 Over at SF Signal, author Ben Peek mentions The Metanatural Adventures of Dr. Black, saying it is “at the top of his list” for best of 2014. Thanks Mr. Peek! 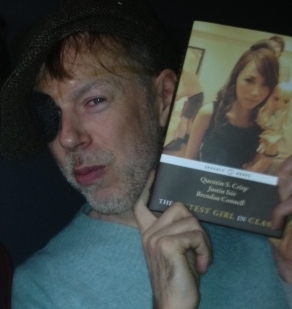 You are currently browsing the Oxygen blog archives for February, 2015.